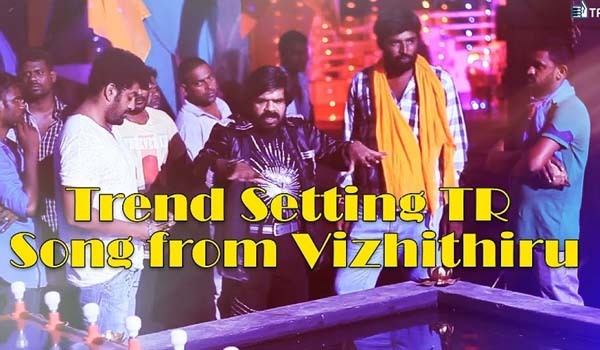 Vizhithiru is the upcoming Tamil Movie, much anticipated because…. For the first time in Kollywood history, 7 outstanding directors have sung in one single album. Listen to all the blockbuster songs from Vizhithiru movie.